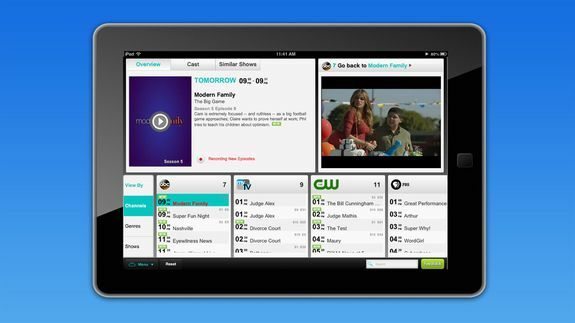 NimbleTV Launches Streaming Cable but Legal Questions Await - trendistic.com: ever tried. ever failed. no matter. try again. fail again. fail better. NimbleTV launched its television-on-demand service on Tuesday to the New York City area. Next, the world.